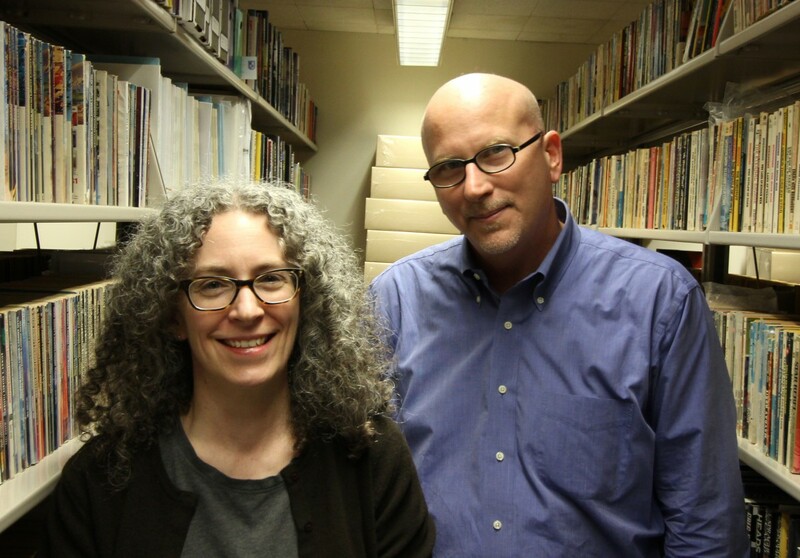 Prof. Jason Ellis met with Chief Librarian Maura Smale and College Archivist Keith Muchowski on August 16, 2016 to discuss the collection’s on-going inventory, protocols for class/student visits to use collection materials, and preservation materials, and coordinate on upcoming initiatives, including a symposium and library display exhibit. There are some exciting things in the works. More to come soon. Stay tuned! This entry was posted in science-fiction-collection and tagged archive, archivist, collection, discussion, meeting on August 23, 2016 by Jason W. Ellis.